Stacking the Shelves is a weekly meme hosted by Tynga @ Tynga's Reviews. It's a chance to showcase all the books we've bought, borrowed, won, and received for review. 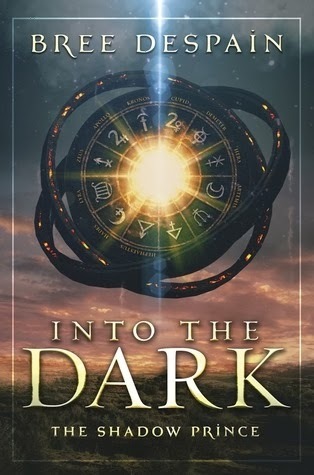 I bought the lovely For Darkness Shows the Stars. 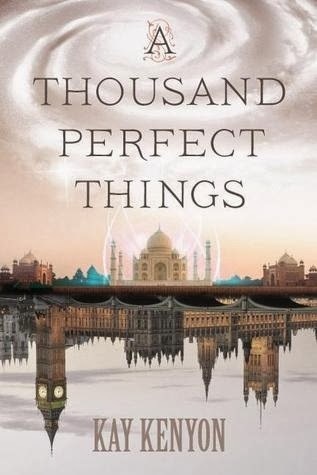 I've heard so many excellent things about this sci-fi Persuasion retelling. This week I'm super excited about all the books I received for review. I got approved on all of my Edelweiss requests, so my review haul is pretty heavy. 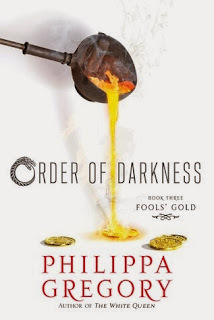 But they're all so lovely :k I'm excited about Fools' Gold, it's the 3rd book in the Order of Darkness series by Philippa Gregory (her YA series). 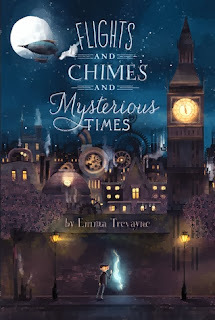 I'm so pumped about Flights and Chimes and Mysterious Times (MG Steampunk fantasy). Isn't the cover amazing? Flights & chimes & mysterious times has one of the prettiest covers ever <3 I liked into the dark! 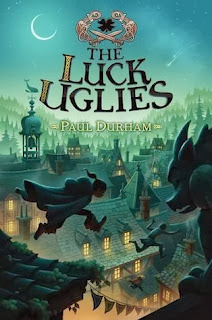 The luck uglies is also on my reading list & I'm interested to see what you think of Prince of shadows :) Happy reading! 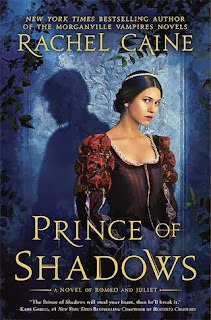 Great haul this week, I'm super excited about Prince of Shadows, can't wait to see what Caine has weaved together there! Enjoy your books. 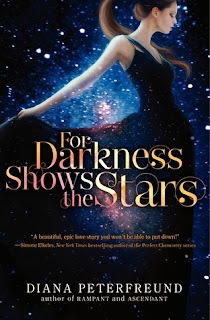 For Darkness Shows the Stars is so pretty! *_* I've actually never heard of the rest of the books, but Phillipa Gregory's book sounds fab. 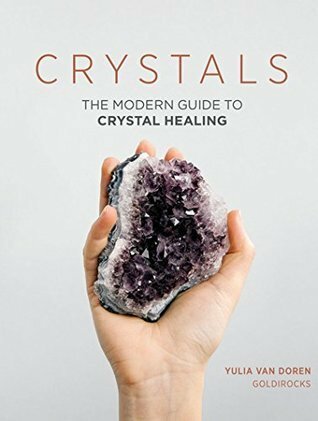 Happy reading, Diamond! Isn't it gorgeous? 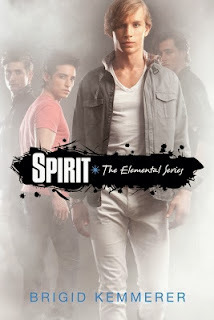 *swoon* :$ so pretty! Thanks for stopping by Summer! For Darkness Shows The Stars was amazing! Hope you enjoy it! Nice haul! 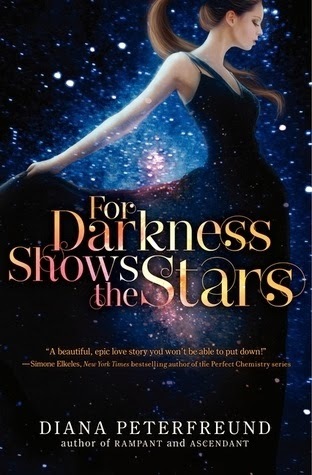 I'm really tempted to pick myself up a copy of For Darkness Shows The Stars, I've heard loads of amazing things. I hope you enjoy all your reads. My STS. Me too! 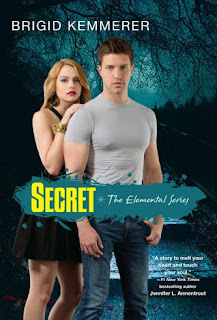 I know I'm so excited to read it :). Wow! You got some amazing titles up there. The Flights and Chimes book looks really good and I am itching to check out that Rachel Caine book! Happy reading! What a nice variety of books! I hope you enjoy them all. Come see what I got at Inside of a Dog and Ms. Martin Teaches Media if you get a chance. Happy reading! 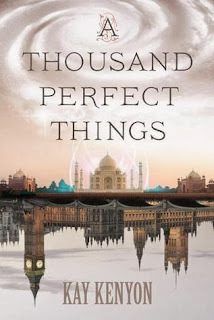 Dee, awesome stack of books this week!!! For Darkness Shows Stars looks awesome! Congrats on winning Secret and Spirit :) Thanks for stopping by our book haul!